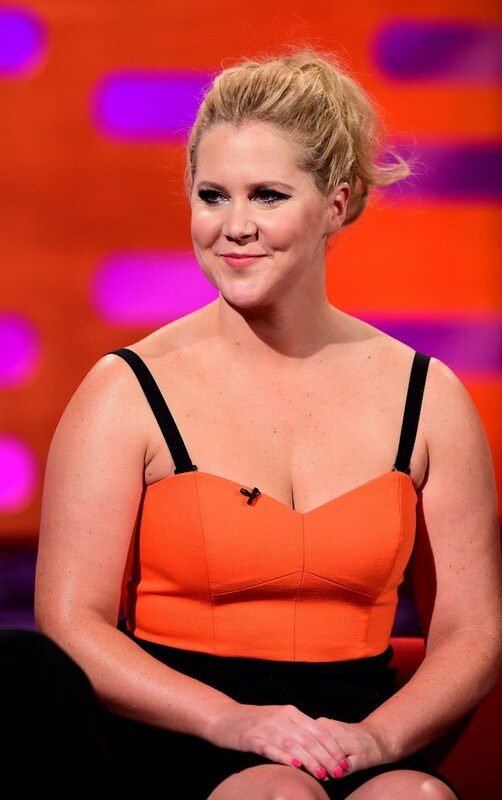 Hollywood stars Amy Schumer, Yara Shahidi and Olivia Wilde will address crowds as an anticipated one million people across the US protest against gun violence in the student-led March For Our Lives. The main rally organised by pupils in the wake of the Valentine’s Day massacre at Marjory Stoneman Douglas High School will be held in Washington DC on Saturday. But sibling marches will be held across the States and the world, including in Los Angeles where stars and survivors of the shooting in Parkland, Florida, will speak in support of the mass movement. Action since the 17 students and staff members killed in the attack has so far seen tens of thousands stage school walkouts. 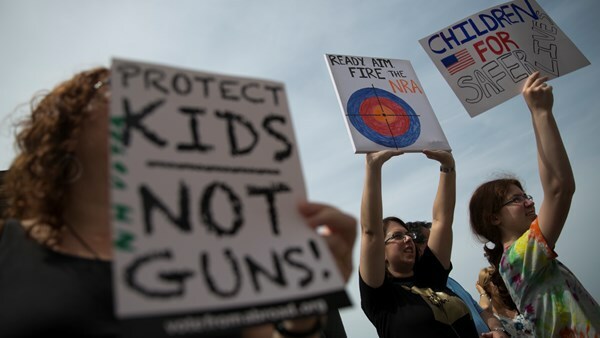 Students have directed much criticism at gun advocates the National Rifle Association (NRA) and have called for measures including tighter background checks and a ban on assault weapons such as the one used in the recent massacre. The outcry has so far seen some success, with Florida passing its first new gun controls in more than 20 years and the US Congress issuing funding to improve school safety and compliance with criminal background checks for firearm purchases. But there is still much to be done before students feel safe in the nation where school shootings are a regular occurrence. “Every kid in this country now goes to school wondering if this day might be their last. We live in fear,” the March For Our Lives mission statement says. Stars have also got out their chequebooks to support the marches. Oprah Winfrey donated 500,000 dollars, as did couples George and Amal Clooney and Steven Spielberg and Kate Capshaw. The Clooneys also said they will join students in DC, as will pop stars Ariana Grande, Demi Lovato and Miley Cyrus. Marches are also scheduled in the UK and Ireland, with a rallies in London, Newcastle, Edinburgh, Belfast and Dublin.